Welcome to Silver Class - Year 2! This year in Silver Class our first topic will be 'Fire'. We will look at the origins of fire, The Great Fire of London, fiery dragons and fire safety. 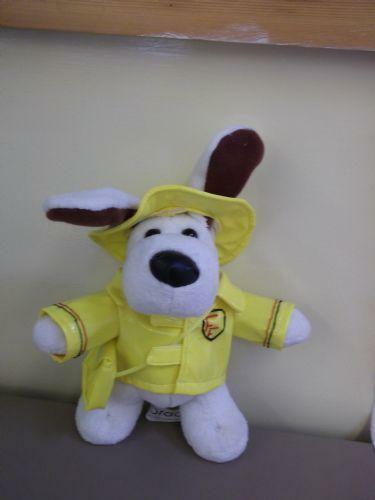 As a class we have decided on a name for our class teddy: Sparky the Fire Fighting Dog. He will be coming home with a different child every day. We are very excited!! Silver Class are looking for readers to come in and listen to the children read! Please let me know if you are interested.